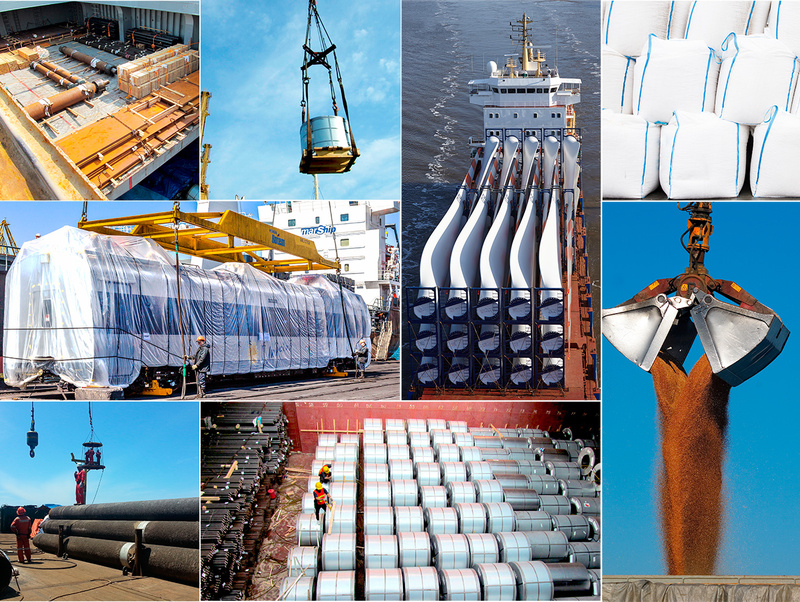 We have the experience and the international contacts to assist you with your bulk, project or breakbulk cargoes, whether for spot shipments or long-term contracts, all over the world. We will offer the best conditions for the transport according to the offer of freight available. Our team of brokers stands out for its extensive knowledge of the international maritime cargo market, both from the shipowners’ point of view and from the requirements and technical characteristics of the cargoes to be transported. This knowledge, coupled with the management of the most modern technologies, allows us to provide accurate information on the availability of cargo spaces, destinations, routes, freights, ports and all details that make up a successful logistic and the optimization of the supply chains.